I can't get enough! 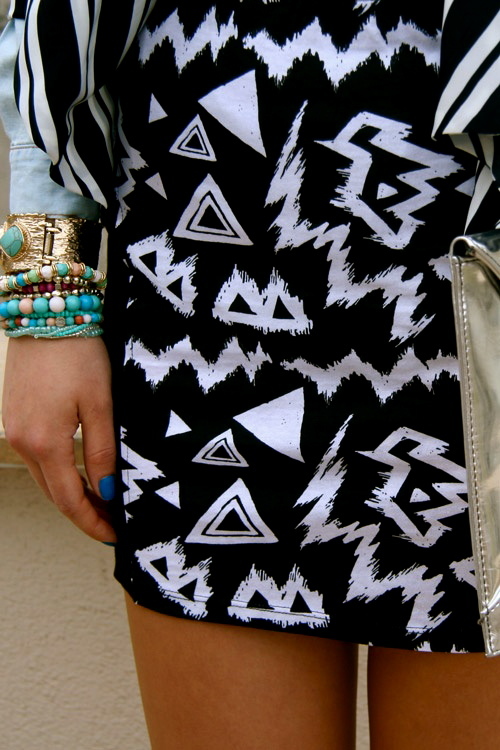 I'm addicted to the black and white prints and pairing it with another print is just epic. See my sultry inspirations below and tell me if you feel the energy of these looks. Some are subtly while others are a bit more in your face. Either way I'm dreaming (while being wide awake) for them. 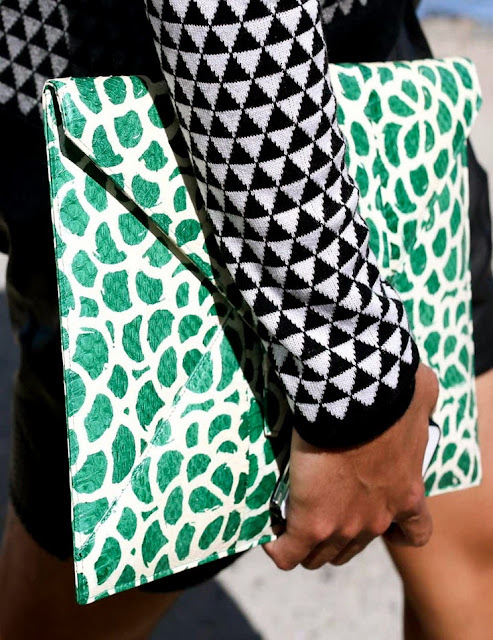 black and white prints with a little bit of color sprinkled in is always a stunner!